Two doors onstage represent various types of doors in life: bedroom doors, closet doors, apartment doors, dorm room doors... even the metaphorical doors we face every time we make a decision. 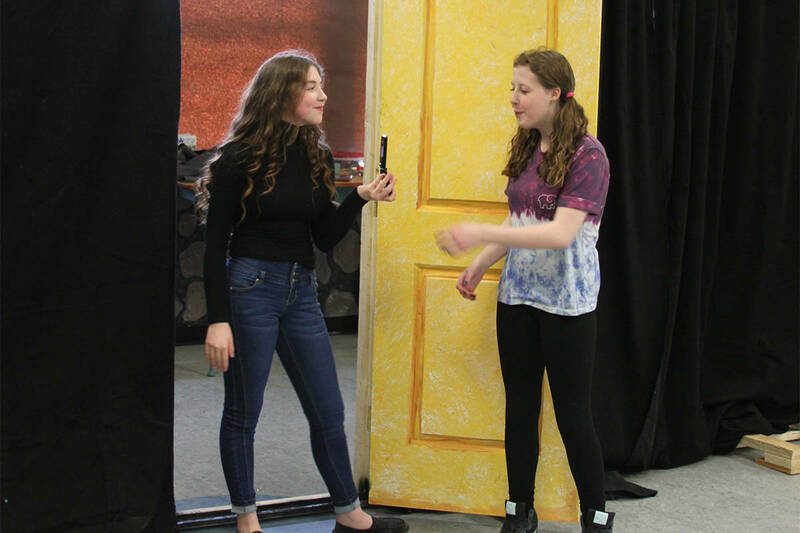 Twelve individual scenes and monologues take us through these doors, offering a breadth of tones that reflect upon life, choices, moments, and self-discovery. 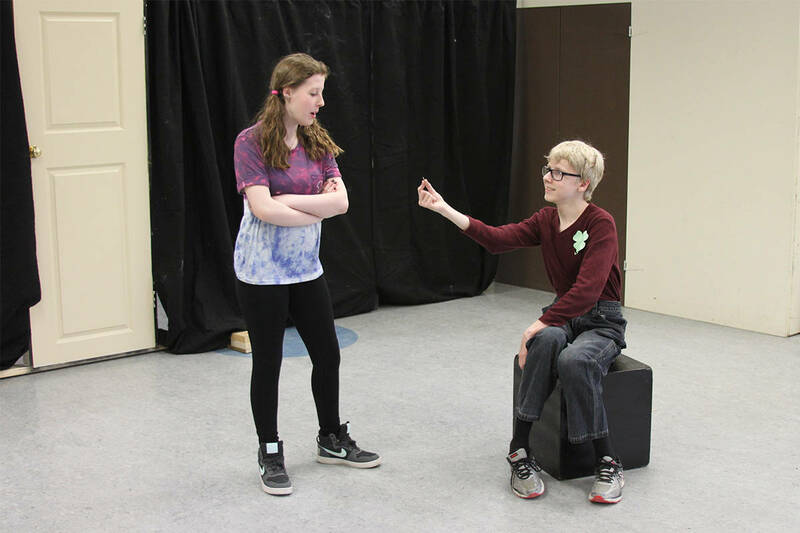 With wide-open casting options and incredibly simple production requirements, this collection of dramatic and comedic episodes offers high school actors an opportunity to showcase their talents. In the variety of thematic scenes, we meet a woman searching for Mr. Read more...Right, a young woman who passes up every opportunity while relying on luck, a son struggling to tell his father that he’s gay, a monster coming to terms with his human growing up, a man on a date facing a million decisions, and more. These scenes are punctuated with a series of monologues that collectively tell Trish’s story, starting from when she’s a young girl to when she becomes a woman, a wife, a mother, a survivor, and a widow. From laughter to tears, from funny to touching to heartbreaking, this unique play is ideal for both contest and public performances.